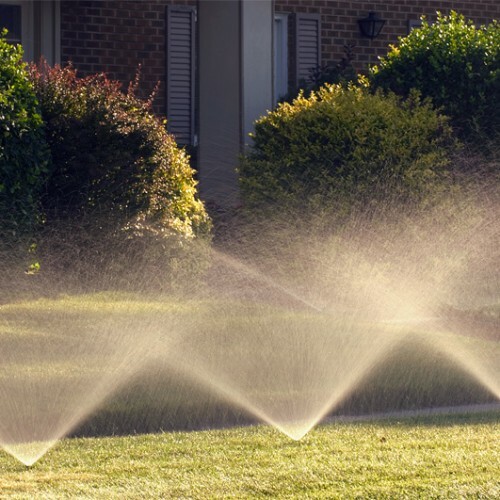 Add fertilizer automatically to your landscape through your sprinkler system. This is the best way to fertilizer your plants, giving them nutrients everyday, not every six to eight weeks. You will find your water bill decrease by using this system because it makes the plants and especially the root systems more healthy!! The Feeder is a commercial-grade fertilization device that slowly delivers micro amounts of fertilizer or organic pesticide to an entire landscape through a new or existing irrigation system. The Feeder is an all-mechanical, water-powered device that automatically regulates the injection rate based on water flow. The device can be used on pressurized and non-pressurized lines and is suitable for any irrigation system with up to 2″ main lines. The benefits of using this system! !